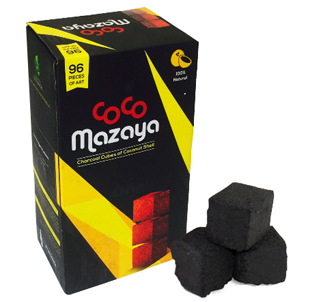 CocoMazaya is the cube version of CocoNara Coconut Hookah Charcoals. 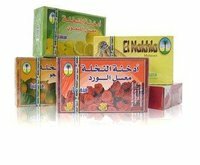 These charcoals are designed for hookah smoking and are odorless, flavorless, and minimal ashing. The cube shape helps prevent the hookah charcoal from rolling off the top of the hookah bowl, allowing for a less dangerous hookah session. 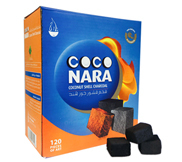 CocoMazaya Coconut Hookah Charcoals also contain no additional chemicals, just pure coconut husks. 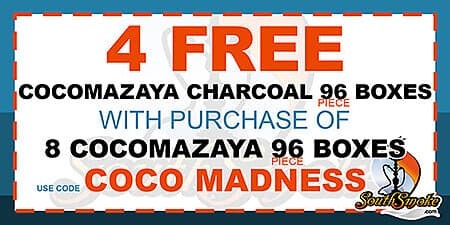 For more details regarding the CocoMazaya Charcoal Madness Promotion, please click here.